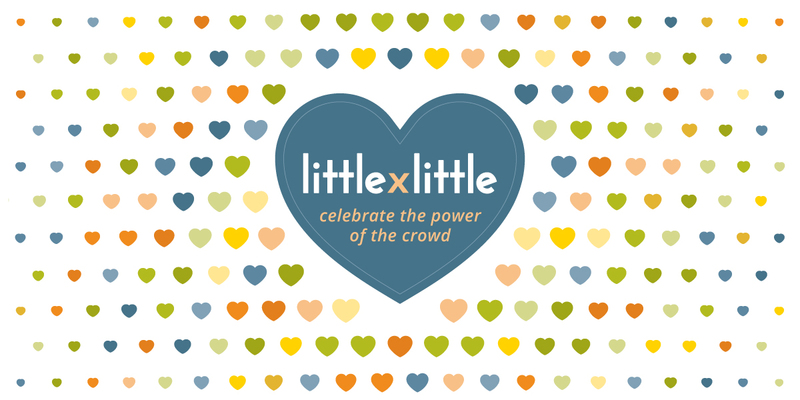 Today is the start of the Little By Little Campaign! Even a small donation can go a long way, if you contribute between April 8 to April 12. Our recently launched GlobalGiving microproject BioStraw4Planet is the perfect option to support during this campaign. 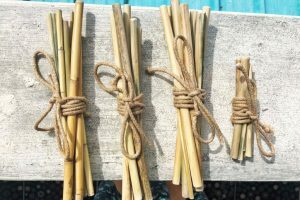 Bamboo straws created as a sustainable alternative to plastic straws. During the Polarquest2018 expedition, our team saw first hand the damaging impact of plastic pollution in the ocean. While our scientific research of the samples collected is still ongoing, we are committed to implementing solutions to this time-critical problem. As part of this, we have launched our new “Solutions” page and are supporting a fantastic new microproject: BioStraw4Planet. BioStraws4Planet aims to create a production line of biodegradable alternatives to plastic, starting from bamboo straws. This will be done via jobs’ creation for disables in the island of Rodrigues, where one of the plastic islands floats in the heart of the Indian Ocean. During the Little-by-Little campaign, Globalgiving will be awarding prizes to the five projects that raise the most funds. With your donation you can contribute to the project to take shape!